Situated in the foothills of the Santa Ana Mountains, Rancho Santa Margarita is a small suburban oasis that offers the best amenities of a small city, while maintaining its scenic beauty. 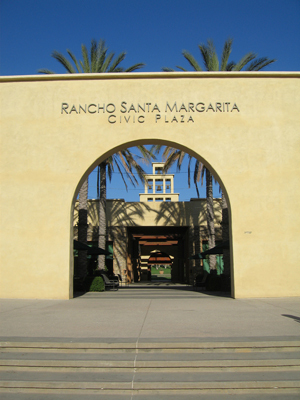 Incorporated in 2000, Rancho Santa Margarita covers nearly 13 square miles of land and is comprise of the Dove Canyon, Los Flores, Rancho Cielo, Robinson Ranch, and Wagon Wheel communities. 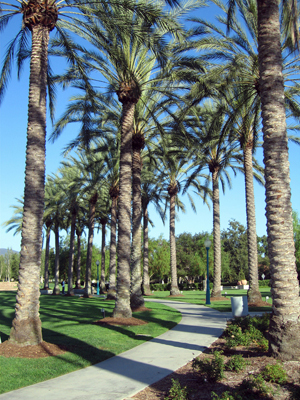 The uniqueness of Rancho Santa Margarita lies in its natural resources and open spaces, with over half of the City’s land dedicated to some form of passive open space or active park use. 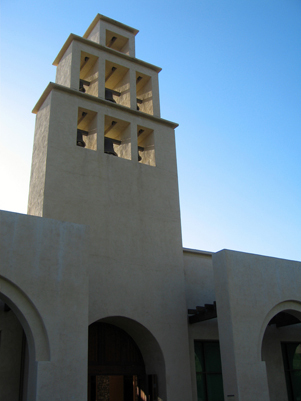 Rancho Santa Margarita also contains important biological and ecological resources such as Tijeras and Trabuco Creeks and the O’Neil Regional Park. Rancho Santa Margarita offers a variety of housing options for its residents, from charming condos and townhouses close to the City’s center, to larger estates with scenic vistas. 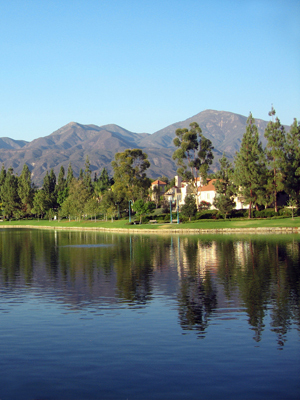 One of the City’s most beloved amenities is Lake Santa Margarita. It’s the perfect place to take a take a stroll or enjoy a leisurely picnic. With all its natural beauty, it’s easy to see why 48,000 residents love calling Rancho Santa Margarita home.